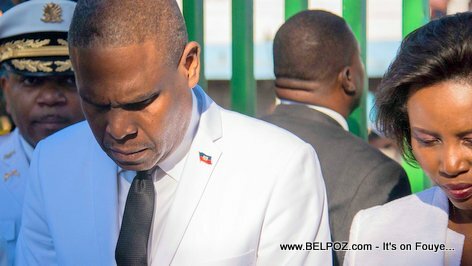 The 5.9 magnitude earthquake caused loss of life and lots property damages in the city of Gros-Morne. 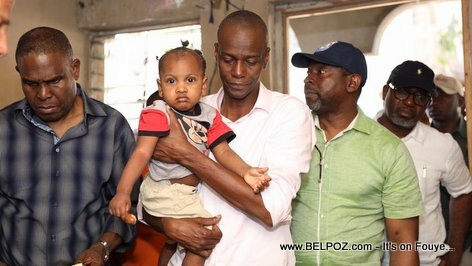 The president wanted to see first hand how the population is doing in the aftermath. 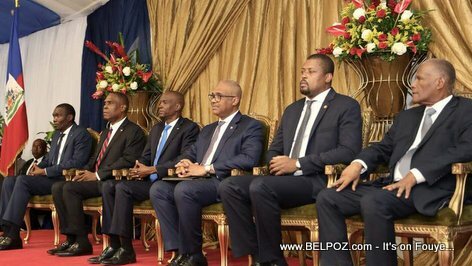 Standing right behind the president is his new Prime Minister Jean Henry Ceant. 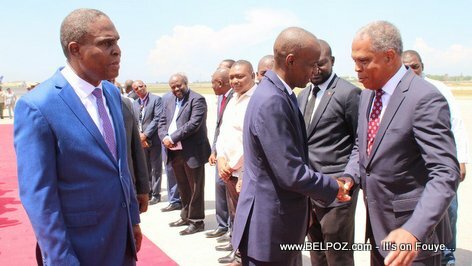 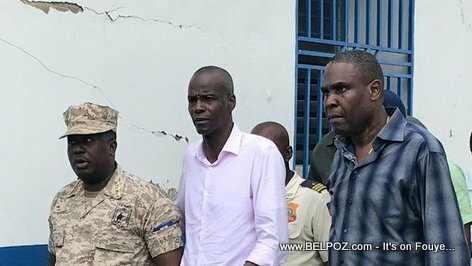 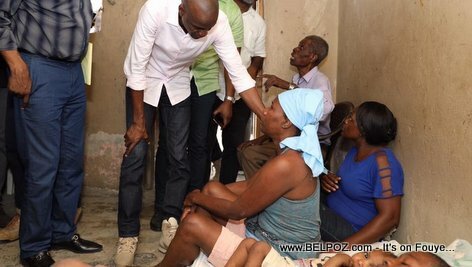 Haitian President Jovenel Moise and prime minister Jean Henry Ceant paid a visit to the people in the Northern Haiti who were affected by October 2018 Haiti Earthquake. 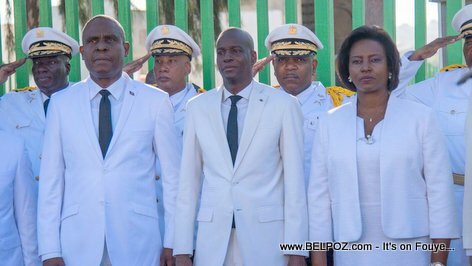 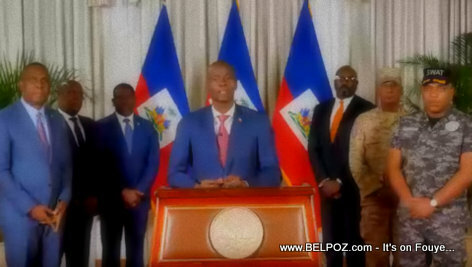 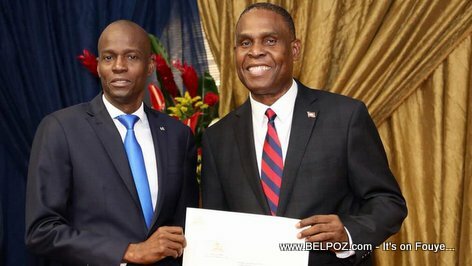 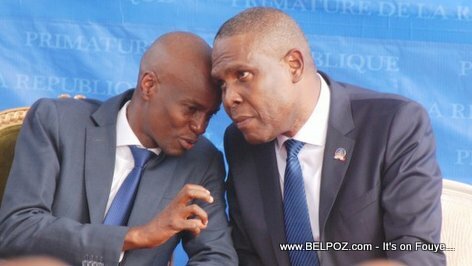 President Jovenel Moise tweets: "Tested but not neglected... my commitment to families remains a priority for me."